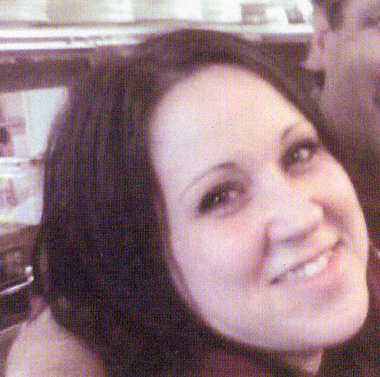 Update: Police believe they have found Amanda’s remains. Click here to read. Randy “Amanda” Lehrer, 32, was last seen, according to her husband, when she left their home after a fight on Saturday evening. Police are asking for the public’s help to find Amanda, who has a 10-month-old daughter, Stephanie. Amanda works at Tommy’s Family Restaurant in Jersey City and has not missed a day of work for 3 years. Her fellow employees have been calling her but she has not answered her cell phone. Unconfirmed information has come in that Amanda’s husband is Steven Acuna and that he called the restaurant on Monday to say that Amanda left to care for her sick mother and would not be at work. Amanda’s parents were called and they said everyone was fine. Amanda is 5’2″ tall, 145 pounds, with a tattoo on her shoulder that says, “laugh now, cry later.” She was wearing a black “Ed Hardy” t-shirt.